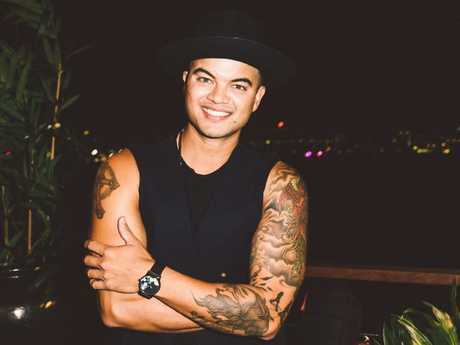 Guy Sebastian and Rove are terrorising suburbs with fancy renovations. A PACK of powerful Sydney celebrities are terrorising some of the city's most exclusive and picturesque neighbourhoods in a way only wealthy people can: with extensive and expensive renovations. Pictures released this week illustrate the extent of the damage. Timber slats and steel beams lay strewn across the ground at both properties. Rubble and debris cover the land and ugly metal fences barricade the perimeters. To be frank, both properties look like construction sites. And, well, that's because they are. But locals don't seem to understand this and they're fed up. 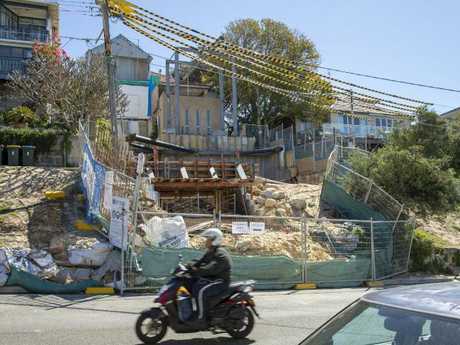 Sebastian's reign of terror on Maroubra can be traced back to 2016 when he began overhauling the $3.1 million property he bought at auction three years prior. To this day, neighbours insist the nightmare continues. Guy’s new pad is just really chic and traditional. The incomplete grey concrete mega mansion looms over the once laid-back suburb and taunts the Bra Boys left huddling in its cold shadow. It's the size of a Westfield and may actually contain both a Cue and one of those mini Woolworths Metros. These claims are unconfirmed. It blocks out the sun and dwarfs the humble, heritage abode that cowers quietly to its side. A red "sold" sticker is now slapped across its facade. "He's got a lot of money and we're only little people. He's not building a house, he's building a fortress," one neighbour told media last year about the project. In an attempt to harness the heartache of battling beachside residents and use it to finally create my Erin Brockovich moment, I took the liberty of driving past Guy's dust pit to assess the situation. Not to get all Shaynna Blaze, but it looks like a really big demountable classroom. What Guy's aversion to windows is we don't know, but apparently natural light is for losers. A historic home — perhaps the first ever built — whimpers in the shadows of Guy’s Westfield complex. The people of Maroubra can only take comfort in the news they aren't alone. Just a few kilometres up the rugged coastline, a cloud of grey dust pollutes the air and drifts over the Tasman. 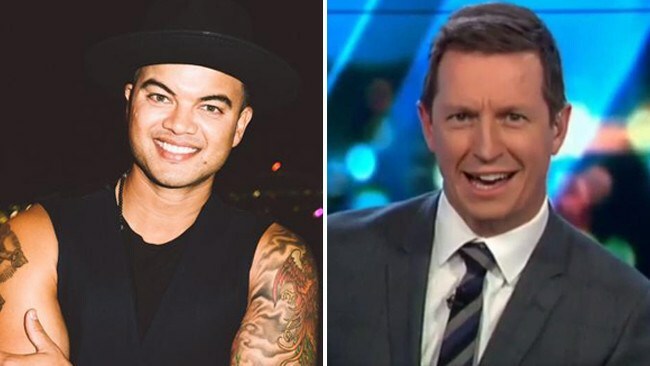 It's coming from Rove McManus' joint. The five-bedroom 1920s beach house sprawls luxuriously up the hillside of Bronte. It's perfect. But not perfect enough. The comedian bought the mansion in 2016 for $6.4 million and renovations began a few months ago. Plans lodged last year detail an extensive overhaul including another level, basement garage and a plunge pool. 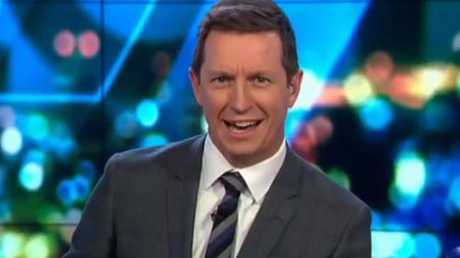 Residents are so annoyed they're using Rove's own trademark catchphrase against him: "What the?" To be honest, it's probably the plunge pool that tipped locals over the edge because plunge pools are obnoxious and their purpose is vague. Do you need to go in one at a time? Or are you supposed to install his-and-hers plunge pools? Perplexed neighbours have wailed and described the project as "excessive", "disruptive" and "inappropriate". 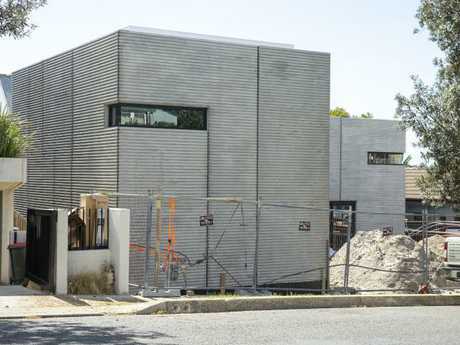 In a bizarre twist to this spate of celebrities-turned-developers, controversial My Kitchen Rules judge Pete Evans is also building a mega mansion in the seaside suburb of Malabar but the plans were paleo-certified so his neighbours aren't so annoyed. Still, Guy and Rove are in good company when it comes to making council-approved home improvements that fire up the neighbours so much they consider calling Tracy Grimshaw. MasterChef hothead George Calombaris made headlines in May when he installed a gym in his backyard that blocked out the sun and was labelled a "public toilet" by one disgruntled neighbour. Google the fun phrase "George Calombaris public toilet" to take the tour. 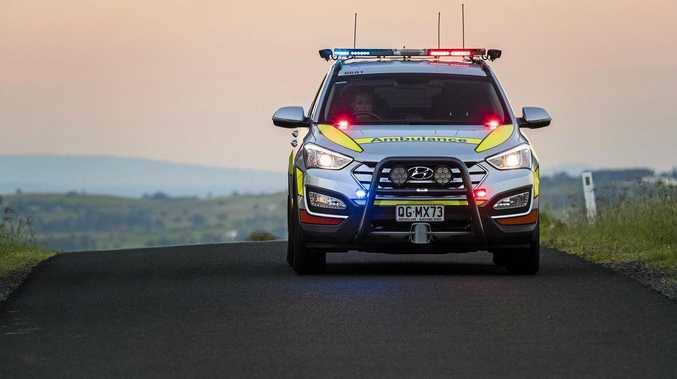 And when Jennifer Hawkins completed her palatial multilayered glass pad in Avalon last year, a neighbour who lives across the water was particularly miffed and took to Facebook to angrily type that the model has "more cash than panache". Aggravating your neighbours with extensive renovations is a dangerous game - particularly when they're really good at rhyming. You don’t make friends with plunge pools. Proposing to someone in public is one of the most selfish things you can do. It's the surprise nobody wants - like finding a needle in your strawberry. Or worse, your muffin. At this week's Emmy Awards, Tonys director Glenn Weiss decided to pop the question to his girlfriend Jan Svendsen while accepting the gong for outstanding directing of a variety special. It had been a rough few weeks for the director, who lost his mum recently, so he decided to supercharge the moment of victory. But, as is the way in our cutthroat society, sincere acts are always met with eyerolls and criticism. A bunch of theatre-types came out and expressed their dismay. At first we didn't take it too seriously because theatre-types are overdramatic by trade. But eventually we saw their point. Apparently, when Weiss directs the Tonys broadcast, he delivers a mean rant to all the nominees about how acceptance speeches can't go beyond 45 seconds. These theatre-types were fuming Weiss went and broke his own rule when given the chance to revel in his own success. On one hand they absolutely have reason to be annoyed but on the other, if rules weren't enforced on theatre-types every speech would involve proposals, smoke machines and Lion King costumes. Anyway, back to the point about public proposals being selfish and mortifying. I always feel sorry for the victims of public proposals. Assaulted with love and with nowhere to hide, they're stripped of their options and basically bullied into saying yes. Their response has been decided for them. After all, who would reject someone in public? You'd have to be a psychopath - like the kind of person who proposes to their partner in public. Or the kind of person who puts needles in muffins. 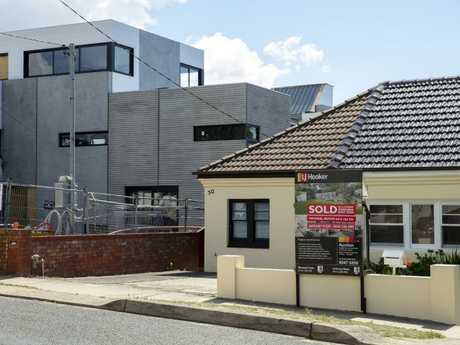 Guy’s overhaul of the $3.1m home continues two years on.